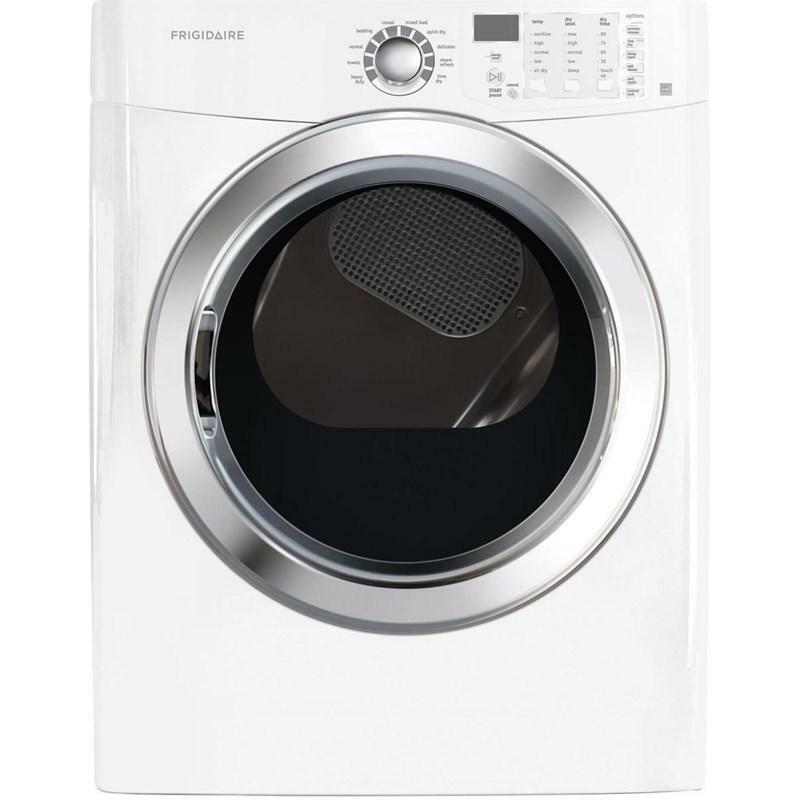 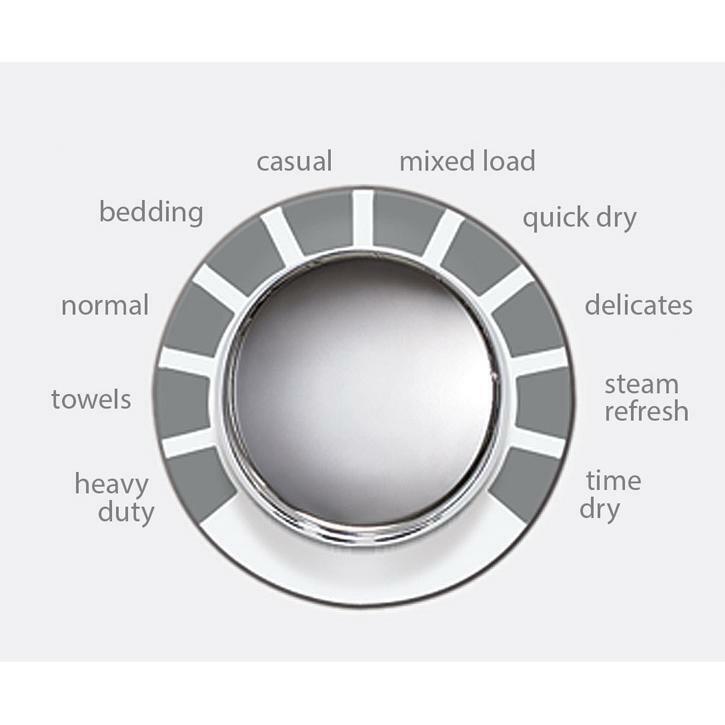 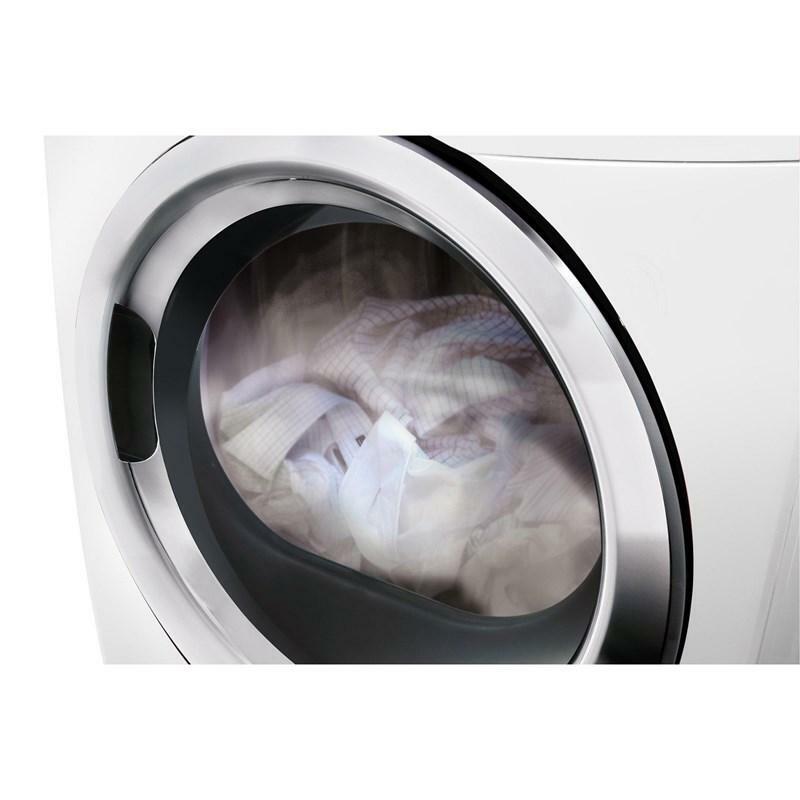 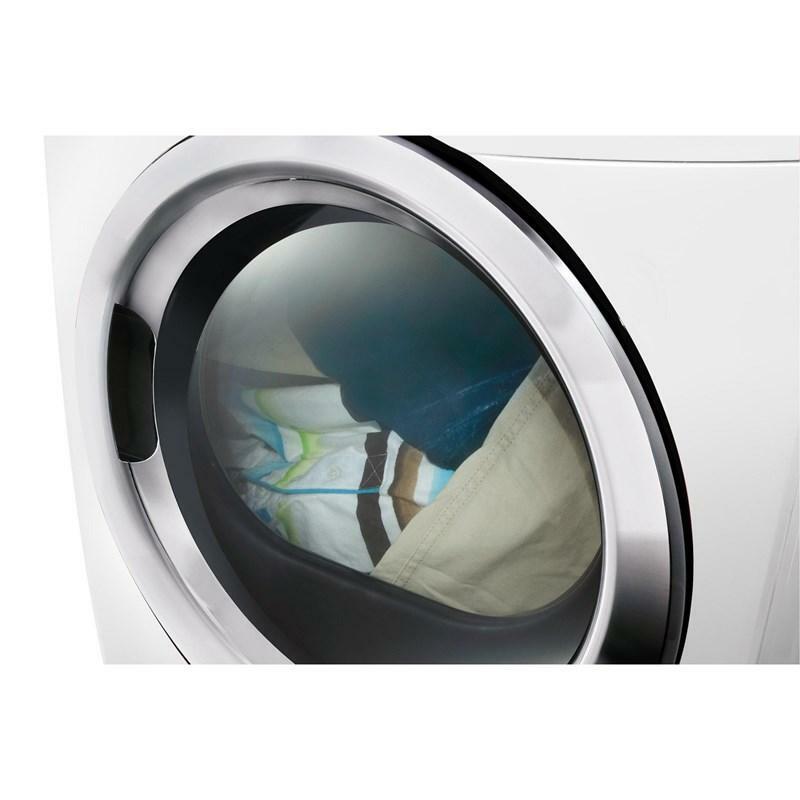 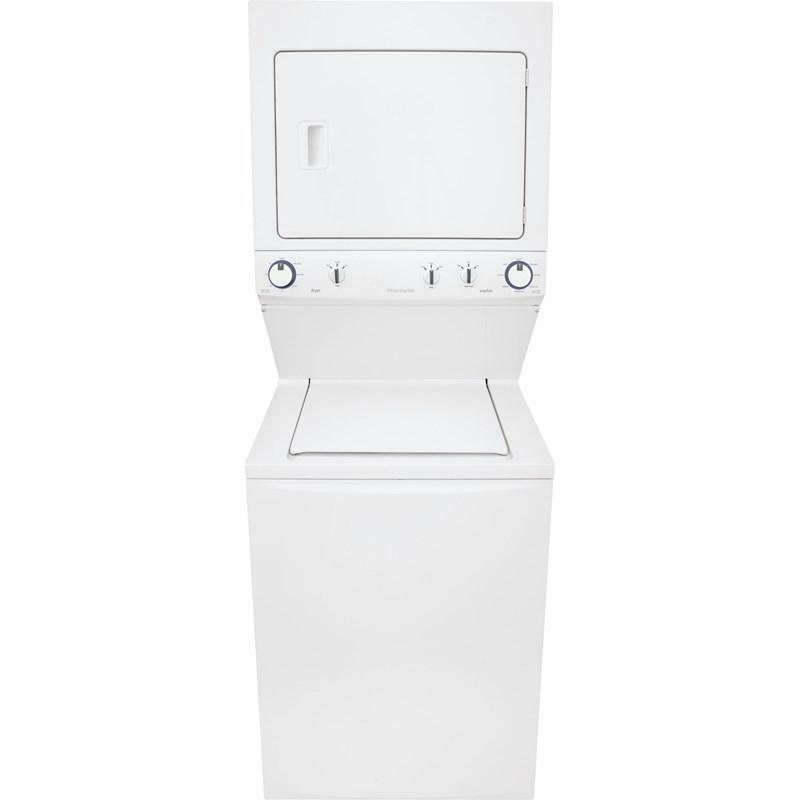 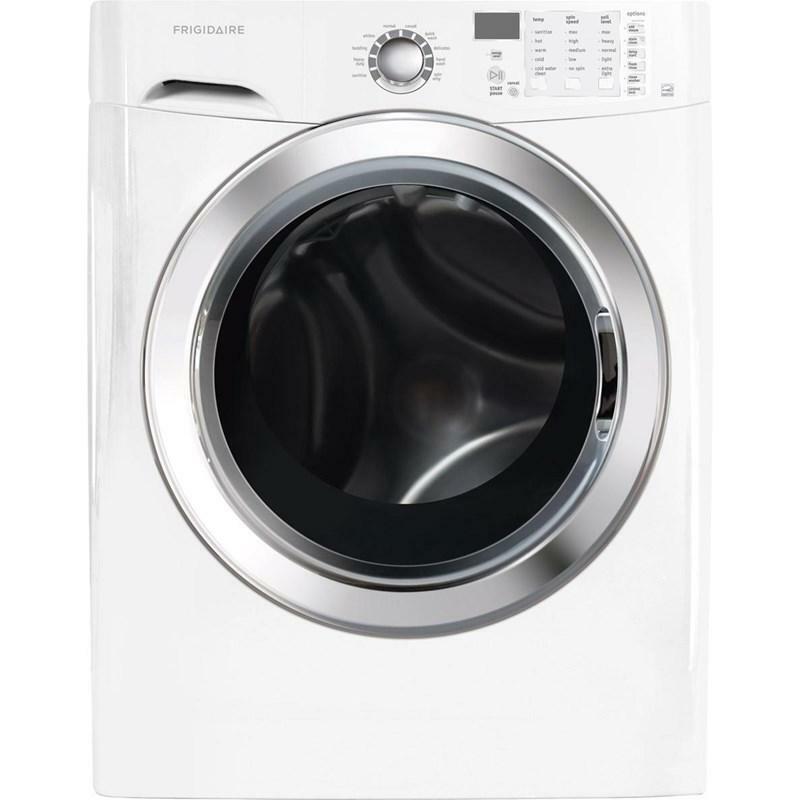 This Frigidaire stacked washer and dryer laundry center features a stainless steel tub, 8 wash programs, Ready-Select® controls and 4 dry programs. 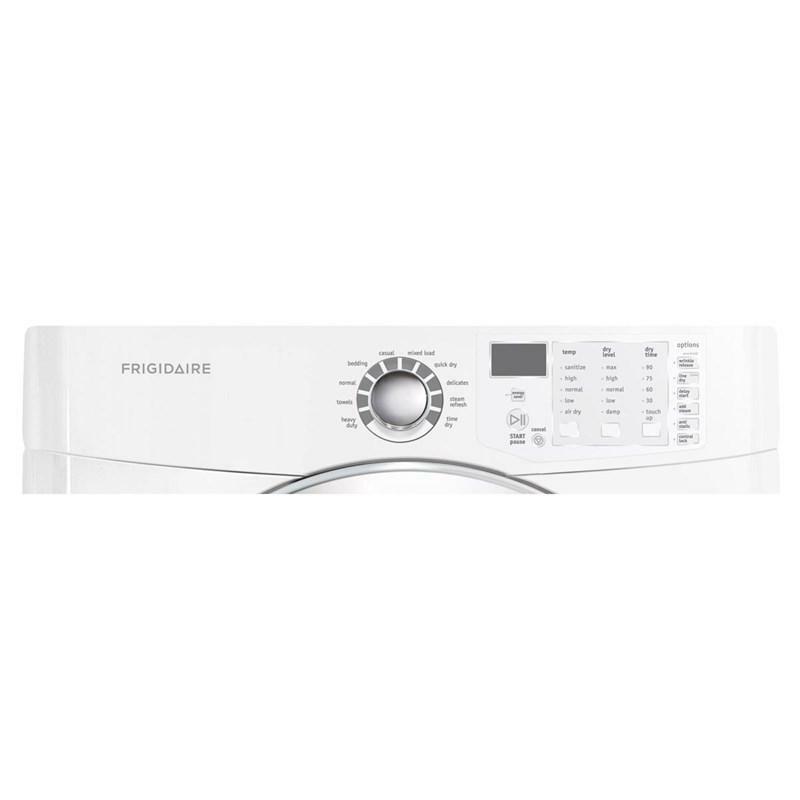 This Frigidaire 7.0 cu.ft. 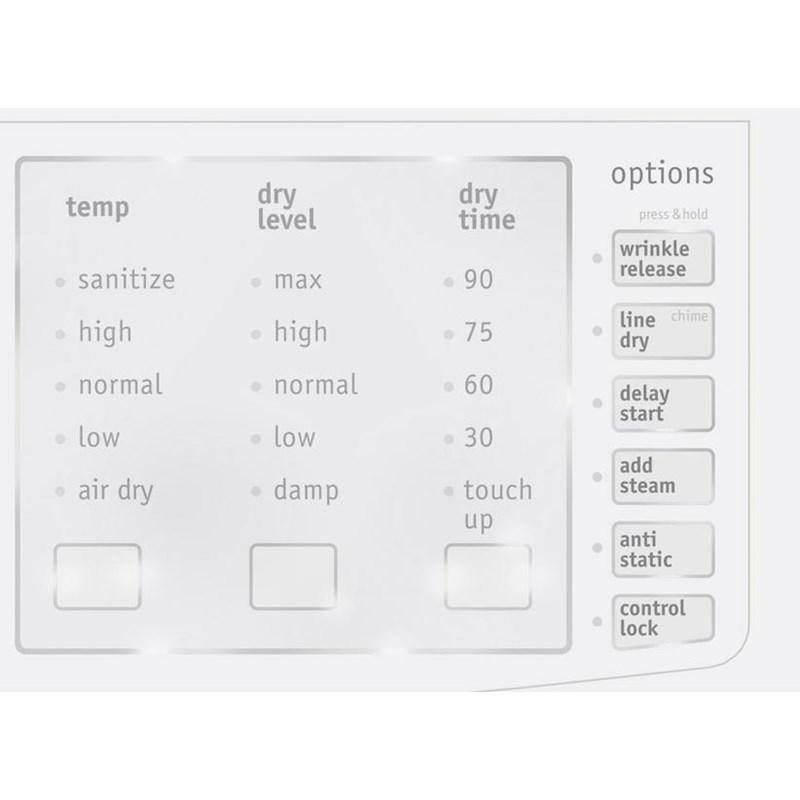 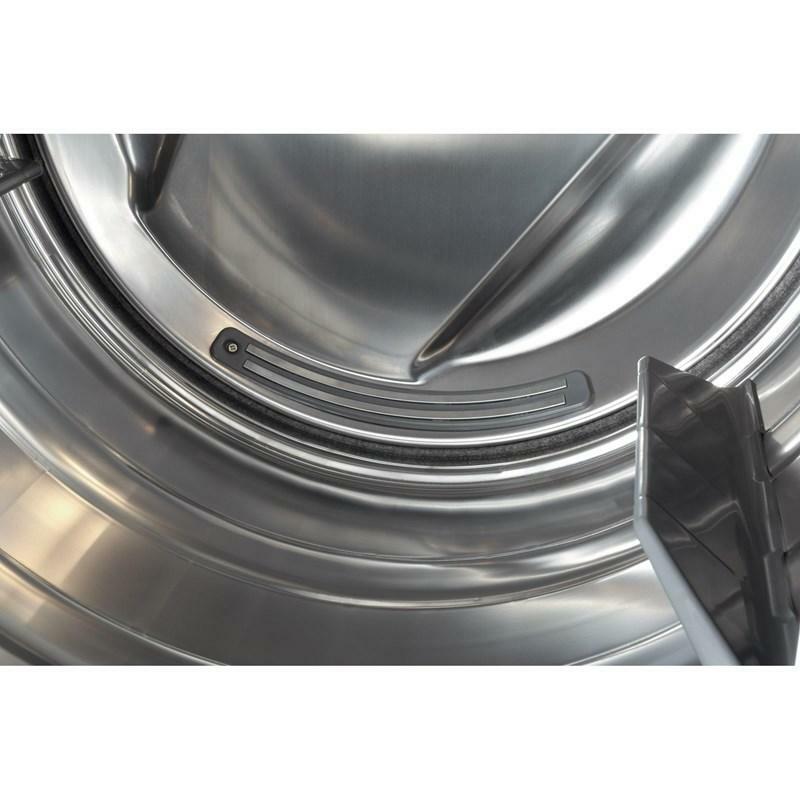 gas dryer features 10 cycles, NSF® sanitize, 5 temperature settings, SilentDesign™ sound package and Ready Steam™ option.